the Foto is ready for Takeoff !! XView disables many things in X-Plane. These things are then replaced by input from PSX. Running XView wothout PSX is like a horse and cart without the horse - not much use. There are exceptions, but generally speaking PSX provides data to XView only when the status of the plane alters. It is therefore possible to get a mismatch such as shown in your gear picture if the PSX status changes when the network connection is unavailable. Toggle the gear lever and this should synchronise the gear and lever positions. Do you have any news on XView for Mac? I've got an XPlane installation on a Mac just waiting to be connected to PSX.. I'd be more than willing to give it a (test) spin when the time comes. The bulk of it is compiled on the Mac, but I need a little longer to convert the thread and comms software. Couple of months probably. Thanks for the update! Let me know if I can be of any help with testing later on. i have forgot start the main Server i have only startet the Boost Server. Just wanted to say thanks Mike for XView my flight simulation needs are now complete. My copy of psx arrived this morning from transair. Currently doing a test flight from LHR - IBZ. Just need to get used to the feel of the psx flight dynamics apposed to FSX. in your next update, would it be possible for XView to send this string to PSX after initial connection? This command activates the ApServo (Qs325) output. And the checkbox on Preferences > Basics is no longer required. I am doing some tests with PSX, XPX and Xview. I am trying to put the visual of XPX on the upper part of my 27inch screen, and the PSX panel below. I have XPX in window mode to be able to drag it up. BUT the XPX window size is 2/3 of the screen. and I can't reduce it anymore. So if I put XPX and PSX on the same screen, I can't see the runway as it is hidden by PSX Panel. I don't want to reduce the PSX panel size, as I want them to be as big as I can. The ideal ratio would be XPX on 1/4 up and PSX on 3/4 down. Does anyone know how to force reducing the XPX window Or changing the point of view ? 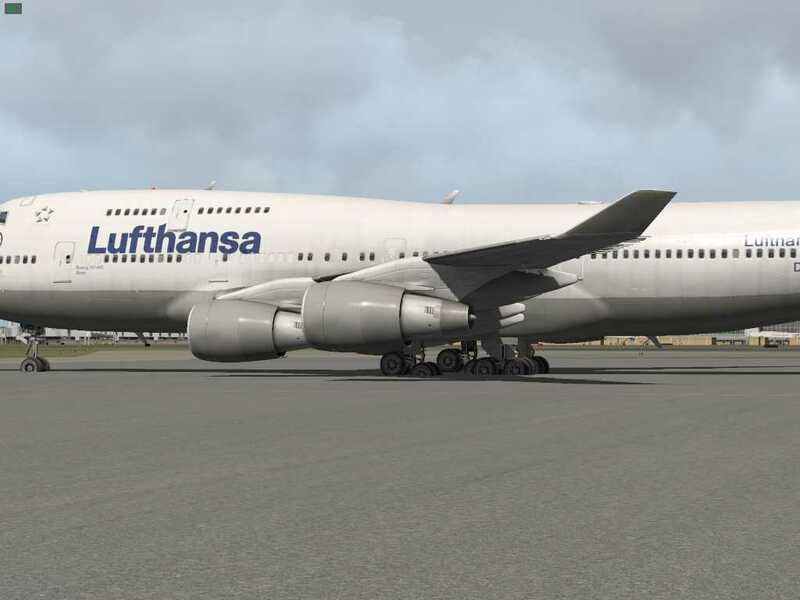 as I only have the German version of X-Plane 10 its a little bit difficult to describe. In the upper menu bar you have "Einstellungen" which should be equivalent to "Settings" Here a drop down menu appears and you should look for "Darstellungsoptionen" which could be "Rendering Options" (between joystick and sound options). In this window you can adjust a lot of things. In the lower section you can change the width of the view (angle) and if you want to look more down or up and much more. This should help to change the point of view. I'm not sure if you also can change the window size. I will check the next time. I will have to add 10% to the price ! 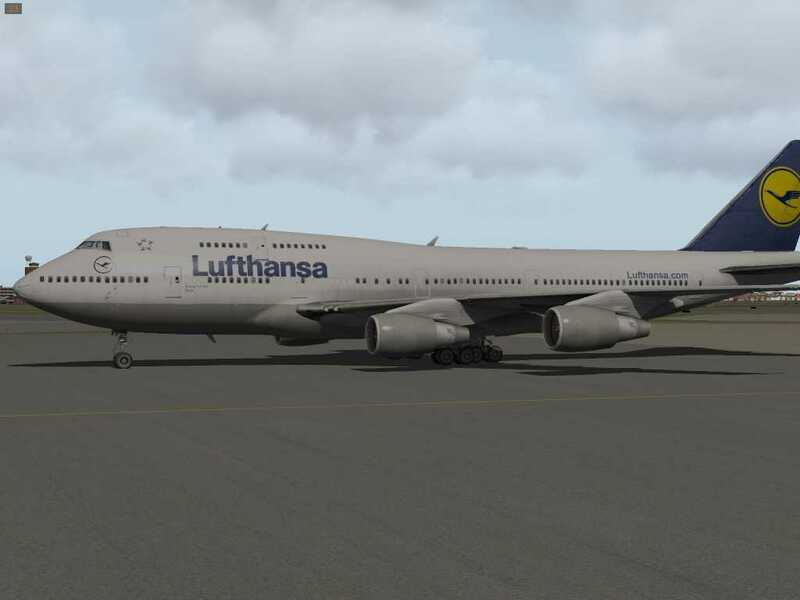 Just installed XView 1.2 (in xplane I choose psx 747 aircraft) and updated PSX 10.0.0.3 with model and pilot files. 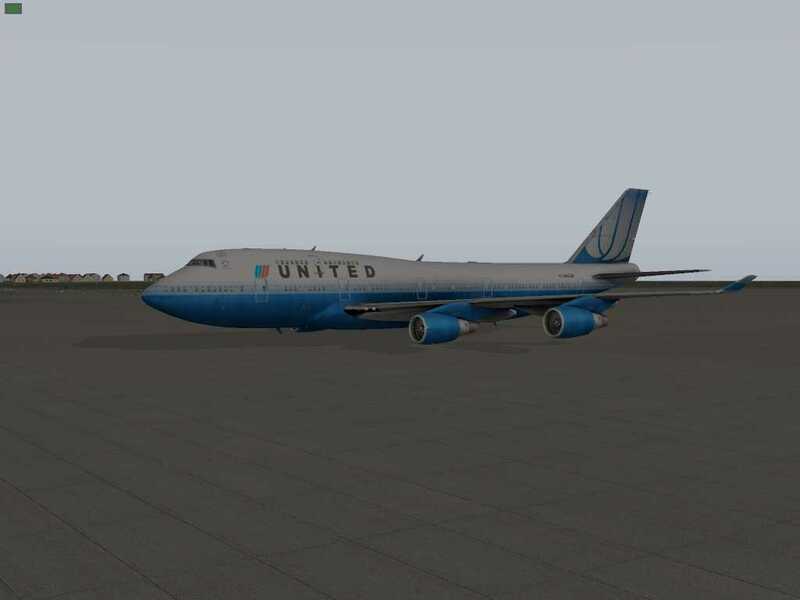 Xplane updated to max version with its autoupdate. Plane is standing still on the runway with parking brake on and engines running idle. 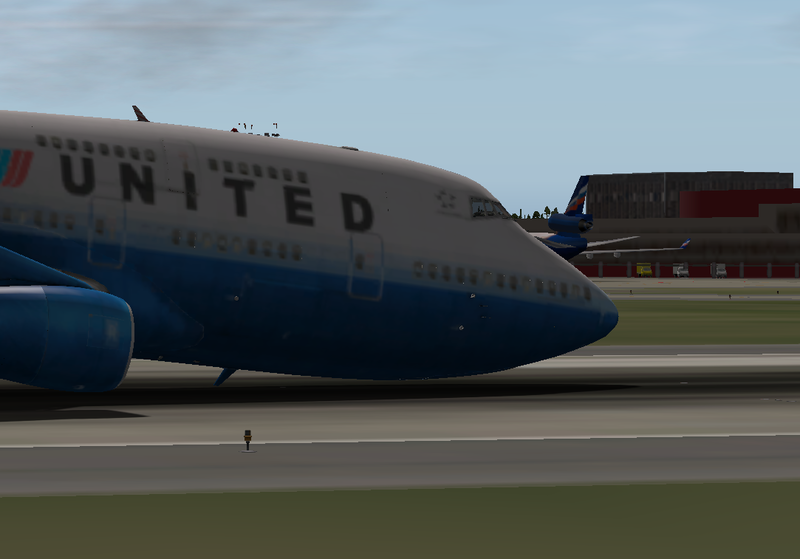 After some time front nose gear gets broken and aircraft lays nose down on the runway. I open PSX and click "fix everything" and after some more time it happens again. What could be causing it? I can make a video or send some logs if you want. I guess this has something to do with a recent modification in PSX: I increased the sensitivity of the trigger for a nose gear collapse during nose gear landing. In other words: when the terrain slope angle is higher than the aircraft pitch while the nose gear is in contact with the ground, PSX interpretes this as a nose gear touchdown with the main gear being airborne. This problem doesn't occur within PSX's own terrain slopes, but it apparantly may occur as an unwanted side effect within X-Planes own slopes which are more detailed. I'll try to eliminate this problem in the next PSX update. Anyone here managing to fly via XView in IVAO? I have a problem with the FL and speed transferring as in X-Plane it indicates that mph = 0 kias = 0 so it doesn't give any GS indication to the ATC as well as for some reason ATC sees me at FL030. XView has to completely disable the flight model in X-Plane so that PSX can drive the aircraft. Clearly X-Plane then doesn't bother to calculate other values such as ground speed. 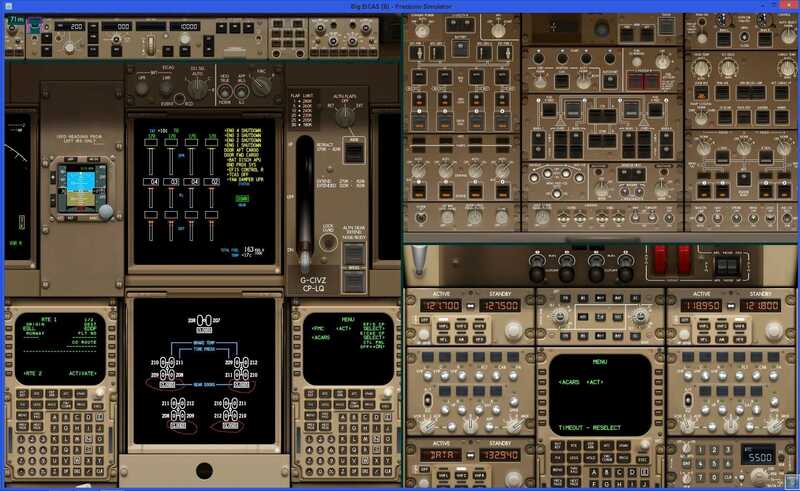 I will have a look at the SDK and see if there is a possiblity to inject suitable values into X-Plane. I appreciate this alot. Let me know if I can help you in any way (I am very fond of flying in IVAO ). Yes, you can help. There are a few questions to save me doing the research. How does X-Plane and IVAO interact: is there a plug-in for it? What precisely are the variables you need? If you know the datarefs for them that would be even better. One problem that we may face is that some XP variables are read only. The Software Developer is currently doing some ATC but once he has ended I will give him a call and ask the questions. Will report back during the day. I have a problem that the X-Plane's aircraft hits the groun 10ft before the PSX and makes it very difficult for me to understand that the plane is still flaring without looking to the PFD. Is there a way to go round this? F.ex. disabling the gear extension so the plane would then "float" and never touch the ground? So it seems that the problem is that X-Plane touches the ground at RA 0ft where as PSX around RA -6ft. Is there a way to solve this issue?